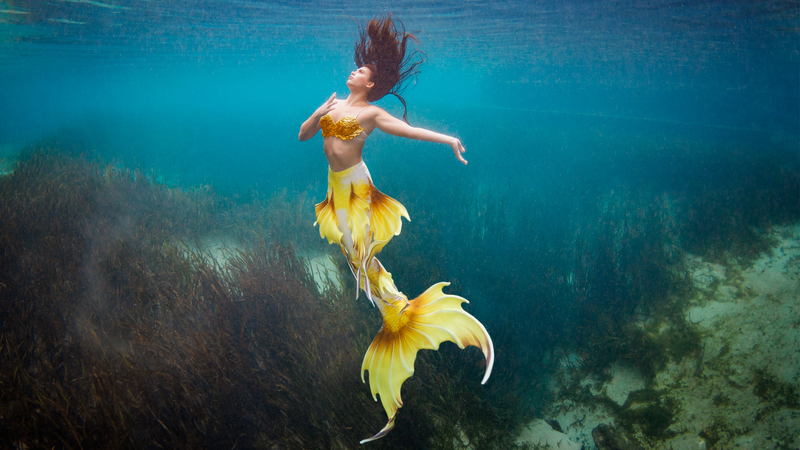 Dazzling worlds that exist under the surface of the water. 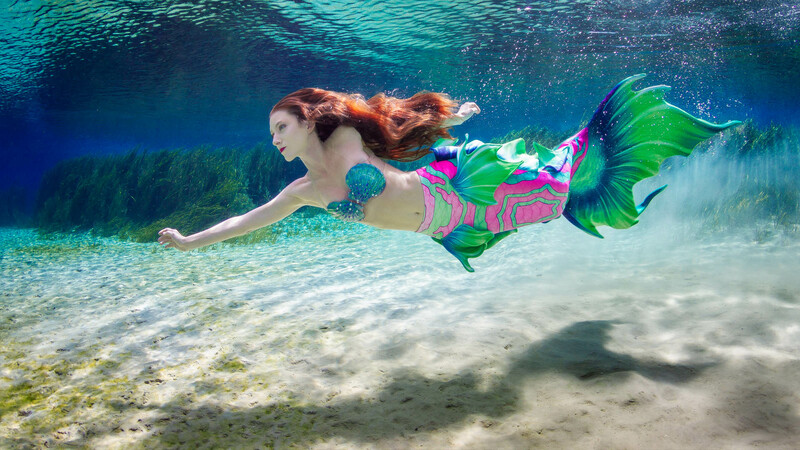 Dive into the glimmering waves with us, transformed into a mermaid or merman, ready to explore the dazzling worlds that exist under the surface of the water. 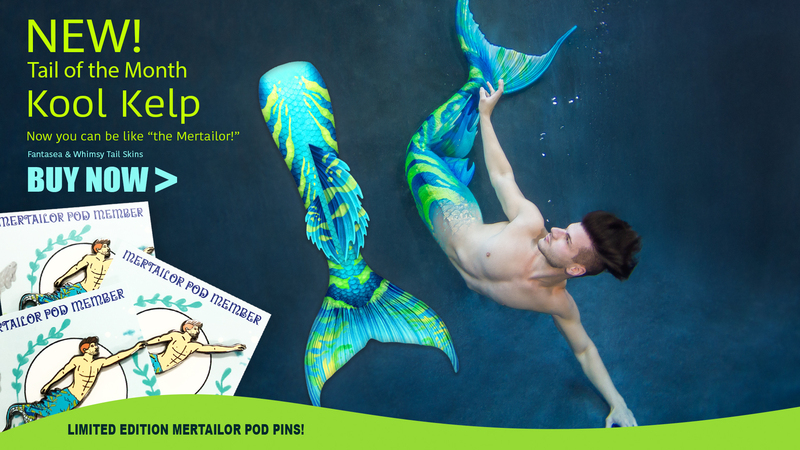 In one of our tails, you’ll power through the water in your sleekest, fastest (and most alluring) form! 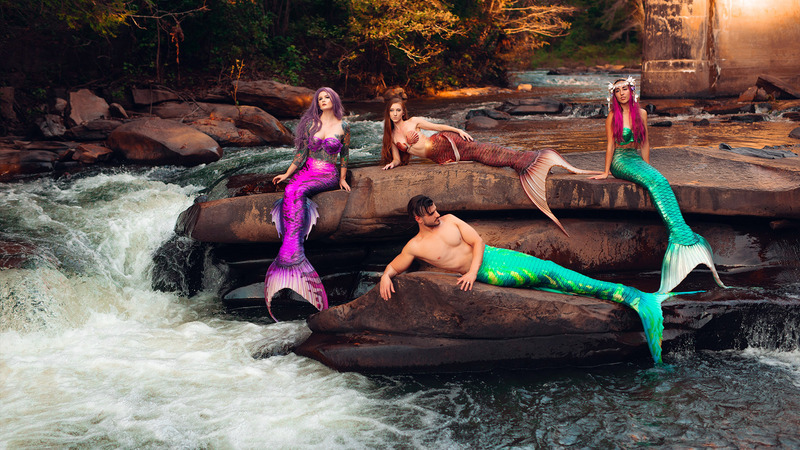 The Mertailor has been making tails since 2003, for everyone from Lady Gaga to Disney to the mermaids at Weeki Wachee. 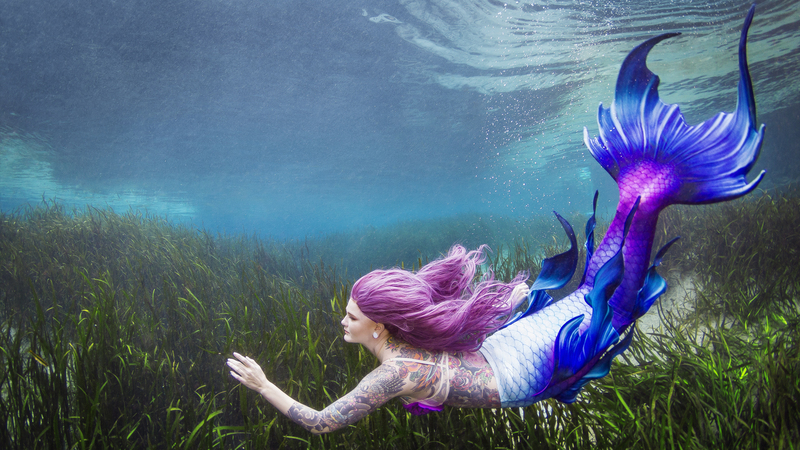 Our designs have been featured in W Magazine, numerous mermaid and fairy magazines, and Marie Claire, but we cater to every aspiring siren. Let us be your key to the sea, too!